The internet home of comedian David Tveite. David Tveite is a clever little sack of elbows and knees who lives in New York City. He is a writer and comedian. That’s probably all you need to know. 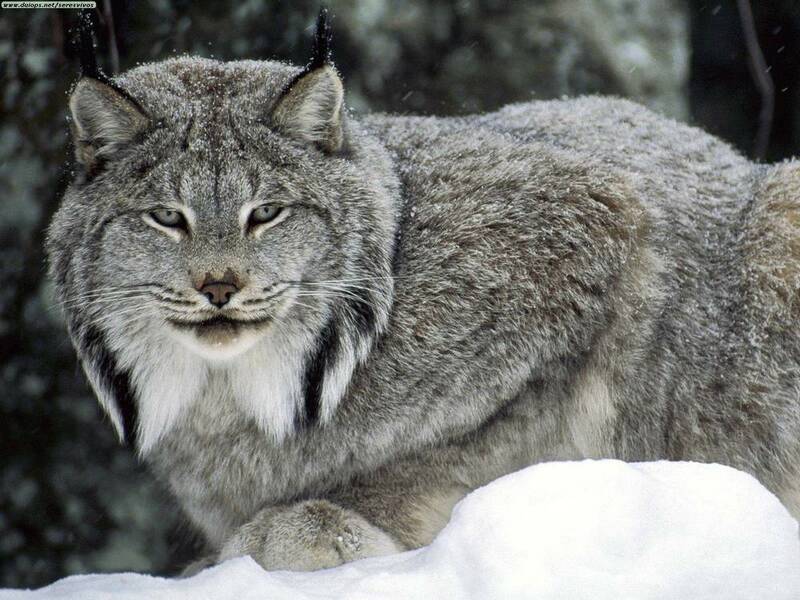 There’s a bunch of extra space here so check out this picture of a beautiful lynx.